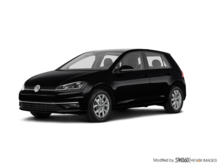 Available at $35,055 * Price shown INCLUDES freight and PDI. 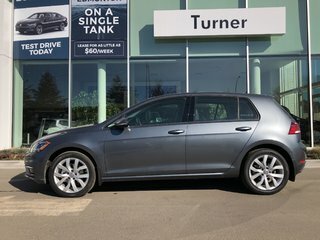 Dealer installed options and fees extra. 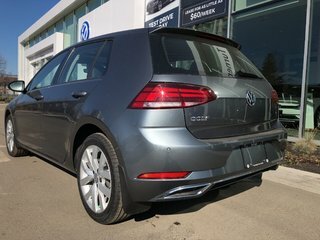 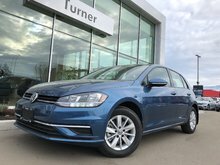 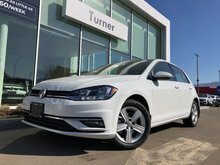 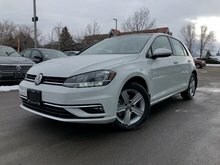 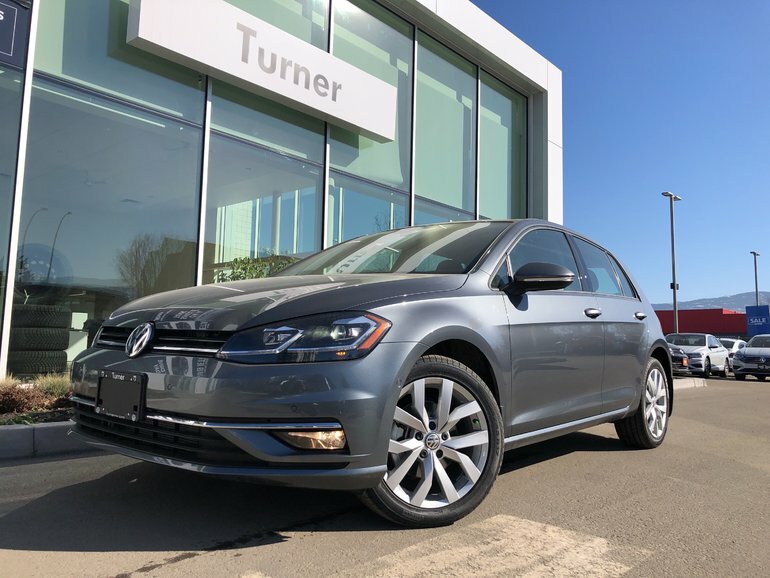 Interested by the 2019 Volkswagen Golf A7 1.4 TSI 5-DOOR EXECLINE 8-SPEED AUTOMATIC ?